Could be wrong but I think this was probably on the now cycle path near Spartans ground. You can still see some of the old platforms on that path. Maybe part of the old Edinburgh Suburban Railway? The one at Roseburn/ Wester Coates is probably the most obvious on the cycle path, certainly the most complete! Yes and no. 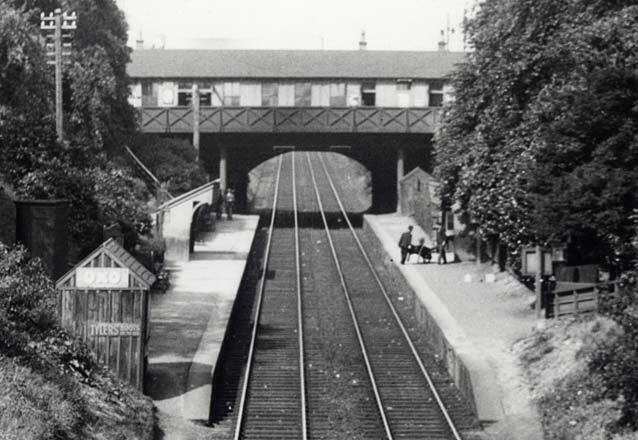 This line went to Princes Street Station behind the Caledonian hotel. Closed to passengers in 1964. Trains were an important part of transport in and around Edinburgh into at least the 1940s. It was a wide network around the city. When I was a kid living in Royston Mains, we would walk up to that Pilton station in the picture, near Bruce Peebles, and get the train to Davidson's Mains. We would spend the day messing about there, then get the train home again. Gilmerton also had a station, on what today is called *ahem* station road. 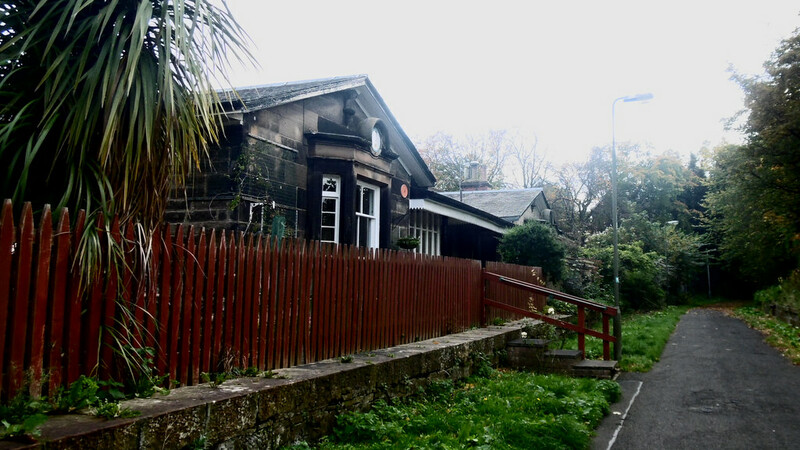 Disused Railway Stations In Edinburgh. Didn’t realise there were so many. Lines were still down when I was a laddie though not used. Lines separated Bruce Peebles from the old city Park and going West ran behind Ainslie Park school and the old Northern General hospital, now Morriston, along behind Ferranti's over Ferry Road where the Red bridge is now. Dissecting Telford and Drylaw into Craig leith though a line did branch off through Drylaw to D Mains. All cycle paths now. The one at Trinity is perhaps even more so. Can't believe Leith had 4 alone ! Didn't even know that Balerno had a railway station. The only suburban station I really knew of as a kid was Slateford. 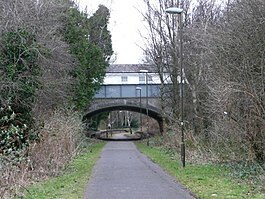 The old line through Colinton and out to Balerno is still in use as a path/ cycle way today! I have cycled out to Balerno but the path stops where the School is now so maybe under there! A little known local train station fact. There used to be one in Colinton village and in the twenties it was manned by a guy called John Kerr who was known as Captain Kettle because he would give the commuters tea in the morning. I think it was in Spylaw Park at the start of the old railway tunnel which used to have 'Colinton Rowdies' sprayed on its wall. I think you might be right there. Where the rugby pitch is? At Malleny Park but the station was probably on the other side of the Water of Leith opposite it. I think the station was on the other side of the A70. 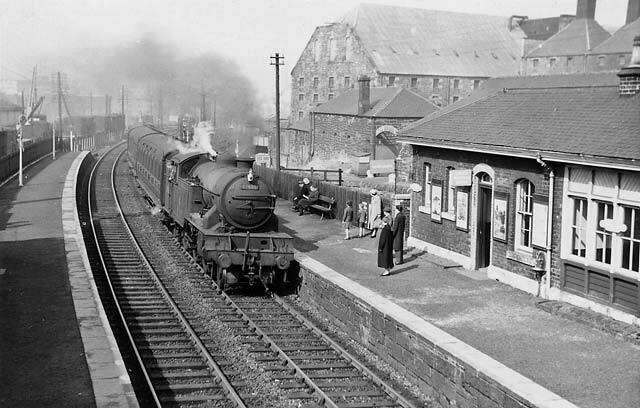 The goods yard was on the site of what is now the High School. A few of the old stations remained with different uses after the line closed down. The Granton Road street level ticket office was a Bruce's builders when I was a youngster, I can't remember when it was knocked down but it was certainly there in the early 80's. When we were kids the "old railway" was our version of the countryside and in the summer holidays we used to wander for miles finding ourselves in unfamiliar areas that we didn't know. The entire thing was overgrown and not like the carefully looked after paths they are now. I've always thought it a disgrace that the train services in Edinburgh is so limited. Surely by opening some of it again, this would be the best way to reduce car and bus traffic from the roads. I've always wondered how Glasgow managed to keep a decent network, was it down to a better council running the city insisting that their trains carried on? That building on the bridge looks just like the one that still exists on Craighall Road just up from Trinity Academy. I think it’s now office space. I used to to cycle from Leith to Russell Road daily, it’s a great wee path. In all my years in Edinburgh I don't think I ever even stepped on the platform of any of these stations, I remember them by seeing them but never used the train. From where I lived trams and buses served most places, and a short trip to Waverley Bridge got a bus anywhere else I needed. I think I heard somewhere that a dual gauge track was possible to open the sub line to a joint tram and rail line. Could be a safety concern with that and I don't think I would trust that too much. It would be good to see but the higher cost of rail travel opposed to buses might put people off unfortunately. I'd love it to happen, but it's a non-starter unfortunately. That must be where the Tesco store is now as the old line of the track leads into the car park round the back.  I love this type of thread. It’s quite amazing what you can learn about your own city. When did these stations shut down? 60s/70s? Early 60's, 62 I think. This looks like it was proposed in 2007 unless l've missed them looking to re-instate it elsewhere? Back then they were proposing it would 'only' cost £15 million, so not sure what that would equate to in today's prices. Seems like a cheap option if you compare that to the near £1bn for the tram (shudder). Would love to see it happen but l'll not hold my breath! The south of Edinburgh desperately needs something. You only have to see the volume of traffic on the by-pass to see it is badly needed. Spylaw Park at the start of the old railway tunnel which used to have 'Colinton Rowdies' sprayed on its wall. Flashback!!! I remember doing that! Correct.Beeching had a brain fart and killed off hundreds of stations. Yep the irony is not lost on me either! I'm not sure that opening the South Sub would make as much of a difference to congestion as extending the trams. Not that it's possible anyway. The line branched before the traffic lights with the station being on the right of the Lanark Road. This then joined the main line that goes through Kirknewton. The left fork went into the goods yard where the school is now. There also used to be a big fair in the now school grounds every year.